Snowbasin Resort is turning 75! Hello my name is Kyle Ross and next season I’ll be writing a blog about the history of Snowbasin. 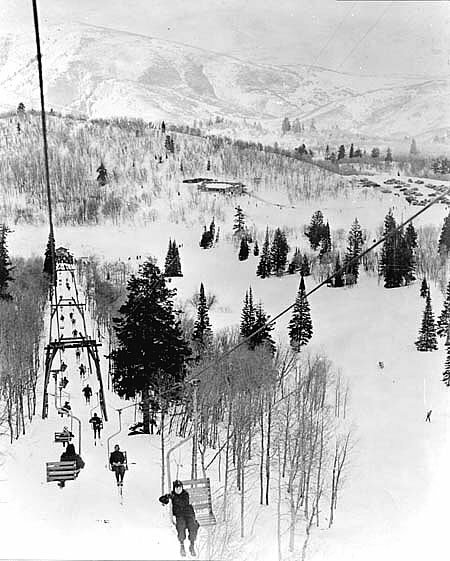 I’ve always been interested in Snowbasin and the part it’s played in local history. Now I have the opportunity to share some interesting facts with you and hope you will share with me. I am an Ogden native, ski enthusiast, and local history buff. I’ve been skiing Snowbasin since 1977 when my brother introduced me to the sport. Over the course of the 2015-16 season I’ll be posting a series of blogs that will cover the 8 decades of skiing at SB.